Ashley Piper - Fringe / A Salon Inc.
Ashley has always been interested in hair and entered the beauty industry five years ago to pursue a creative career. 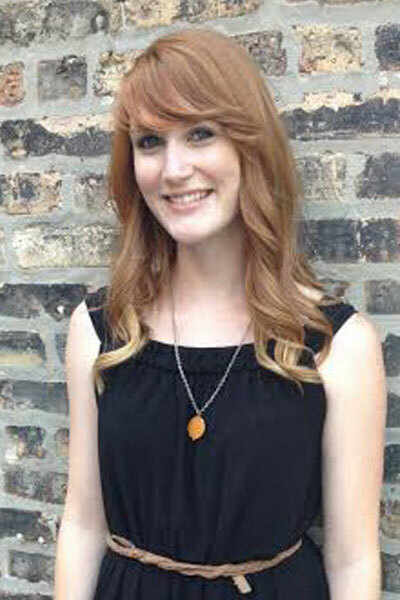 Ashley is Redken trained and specializes in natural style and color. She is inspired by current fashion and trends, but believes that classic looks will always be on-trend and beautiful. She is enjoying discovering her new city of Chicago but loves to travel in her spare time.